India’s largest realty firm DLF has received the environment clearance for its Rs 240 crore commercial project which is to come up in Patto village, Goa. 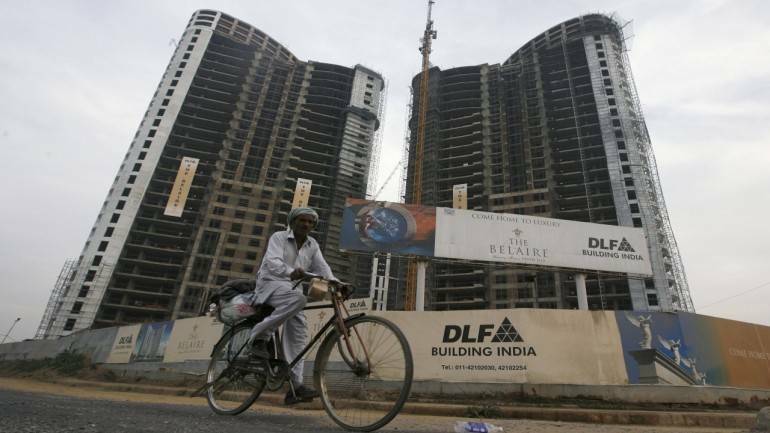 The DLF’s proposal was first vetted by a green panel and based on its recommendations the Union Environment Ministry has given the final green clearance, said the EC letter issue to the company. The clearance has been given subject to certain conditions, it added. The cost of the project is estimated to be Rs 240 crore. The eight-floor complex would comprise of retail shops, offices, retail food court apart from multiplex. The company in its proposal said there is no court case pending against the proposed project.